How is the PRS different from Google? How is the PRS different from Bing? How does PRS work in DeepCrawl? For all the latest features that Google Chrome supports we recommend referring to chromestatus.com or use the compare function on caniuse.com. At the time of writing this guide,  Google’s web rendering service (WRS) uses Chrome version 41 to render web pages. DeepCrawl is unable to use Chrome 41 because the features which allow us to use Google Chrome as part of our crawling service were not available until Chrome 59. As DeepCrawl uses a later version of Chrome than Google, there will be discrepancies in the types of web platform features and capabilities supported compared to what Google can render. For a full list of features that Google Chrome 41 supports we recommend referring to chromestatus.com or use the compare function on caniuse.com. Google recently announced at the Chrome Summit 2018 that they are working on having WRS run alongside Chrome’s release schedule, so their renderer will always use the most up-to-date version of Chrome. Bingbot uses a customisable headless engine to render pages and is difficult to map to a specific browser version. As the PRS at DeepCrawl uses the latest version of Google Chrome, there will be discrepancies between what DeepCrawl and what Bing can render. If you wish to better understand if Bingbot can render pages, then we recommend using the Bing mobile-friendly test tool - as it uses the same customisable rendering engine as Bingbot. DeepCrawl is a cloud-based website crawler that follows links on a website or web app and takes snapshots of page-level technical SEO data. Start URL(s) and URL data sources are inputted into the web crawler. The web crawler begins with the start URL(s). URLs are added to a crawl queue (list of URLs to crawl), and the priority of what to fetch is based on where it was found in the site. A URL is fetched from the queue, the raw HTML of a web document is parsed, and key SEO metrics are stored. Any links discovered in the raw HTML of the document are added to the crawl scheduler. All SEO metrics fetched by the crawler is passed to our transformer which processes the SEO data and calculates metrics (e.g. DeepRank). Once the transformer has finished analysing the data, it is passed to the reporting API, and the technical reports in the DeepCrawl app are populated. When the page is fetched, the page is rendered, and it waits for up to 10 seconds for the DOM to load and grab the rendered HTML. The rendered HTML is then parsed, SEO metrics are stored, and any anchor links with an href attribute are added to the crawl queue. URLs are added to a crawl schedule (list of URLs to crawl), the priority of what to fetch is based on levels. A URL at the start of the list of URLs to crawl is fetched using the PRS, which waits a maximum of 10 seconds for the page to load and then a maximum of 5 seconds for any custom injection scripts to run, and the crawler fetched both the raw HTML and rendered HTML of a web document. The rendered HTML is parsed, and the SEO metrics are stored. Any links discovered in the rendered HTML of the document are added to the crawl scheduler. The crawl scheduler waits until all web documents on the same level have been found before the crawler can begin crawling the next level (even if lower level pages are in the URL crawl queue). All SEO metrics fetched by the crawler is passed to our transformer which processes the SEO data and calculates metrics (e.g., DeepRank). Once the transformer has finished analysing the data, it passes it to the reporting API, and the technical reports in the DeepCrawl app are populated. Our team recommends running a test crawl to make sure that the website’s server is not overloaded. 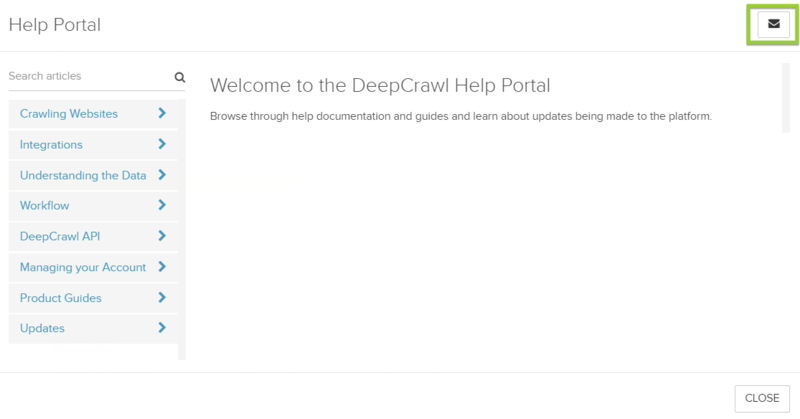 If you are unsure of what speed to set the crawler, please contact our Customer Success team using the help portal in the DeepCrawl app. This is in line with current SEO best practice and what Google recommends in its Search Console help documentation. It is essential to understand that rendered HTML elements which require user interaction will not be picked up by the PRS. So any critical navigational elements or content which do not appear in the DOM until a user clicks or gives consent will not be captured by DeepCrawl. This default behaviour is in line with how Google currently handles events after a page has loaded. Local storage data is cleared when each page is rendered. HTTP cookies are not accepted when the page is rendered. This also means that by default any content which requires users to download cookies will not be rendered by the PRS. This in line with Google’s own web rendering service specifications. This in line with how Google’s web rendering service handles permission requests. 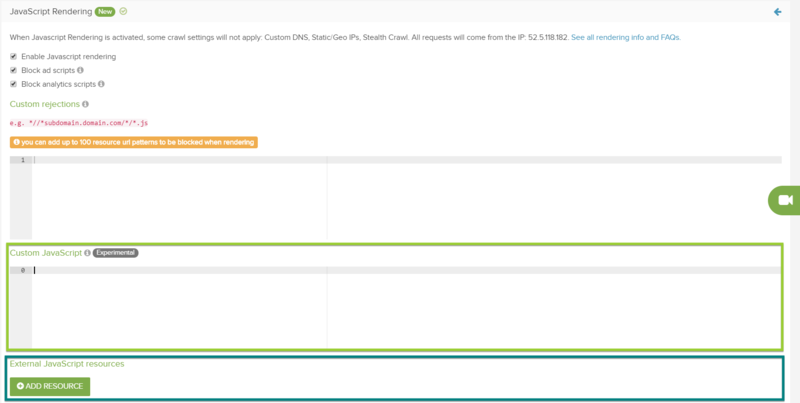 The PRS is unable to run a rendered crawl with a specified geo static IP. All requests from the rendered crawler will come from the address `52.5.118.182', which is based in the United States. If you need to whitelist us to allow crawling, you should add this IP address to your whitelist. Custom DNS settings do not currently work with rendering. Please contact your account manager for more information about the restrictions of DNS and rendering. The PRS by default blocks common analytics and advertisement scripts. This is because the PRS uses an off-the-shelf version of Chrome, would execute many analytics, advertisement, and other tracking scripts during a crawl. To stop analytics data from being inflated while crawling with PRS we block these scripts by default. 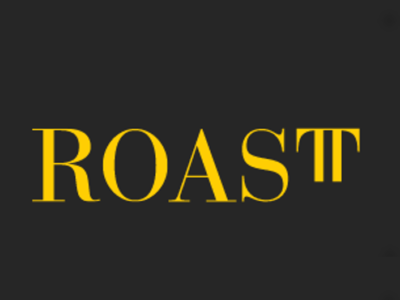 The PRS allows custom scripts to be injected into a page while it is being rendered. This unique feature allows for additional analysis and web page manipulation. To pull data injected onto the page using custom injection, output needs to be added to the page and then extracted using the Custom Extraction feature. Learn more about using DeepCrawl custom script injection to collect Chrome page speed metrics. The PRS is unable to detect state changes by default. If your website uses state changes, the PRS can detect them by turning them into a proper location change by adding the following script in the “Custom Script” field. This is in line with Google’s web rendering service specifications when handling certain interfaces and capabilities. At the time of writing, DeepCrawl still supports the AJAX crawling scheme. For more information, please read our 60-second DeepCrawl AJAX crawling guide on how to set this up. Please be aware, even though DeepCrawl supports the AJAX crawling scheme, Google officially announced they depreciated support for this crawling scheme in October 2015. The PRS will wait for a maximum of 10 seconds for a page to respond and render before timing out. It will wait for a maximum of 5 seconds for any custom scripts added to the settings to load. So a maximum timing out period of 15 seconds. If the page does not complete rendering within the 15 second timeout period, then the PRS will take whatever content has been loaded on the page at that point for processing. This means that if your page takes 20 seconds to render, we will use whatever content is rendered at the 15 second point, but anything after that will be ignored. If the server takes 14 seconds to respond to our initial request, then we will only allow it to render for one second before taking a snapshot of the page for processing. If you receive a "render_timed_out" error, this means that when we tried to render the page, the server did not respond at all within the max timeout of 15 seconds. This error is only used when we had no HTTP response headers and no body HTML at all. If you are seeing this error message consistently throughout a crawl, it is likely that your server stopped responding to our crawler during the crawl - it may have been overwhelmed by requests (in which case, reducing the crawl rate can help). Our team sees the page rendering service as being a flagship feature in DeepCrawl which will give us the ability to add new features like Chrome page load timings. If you have any requests or ideas about what we should be doing, then please get in touch.